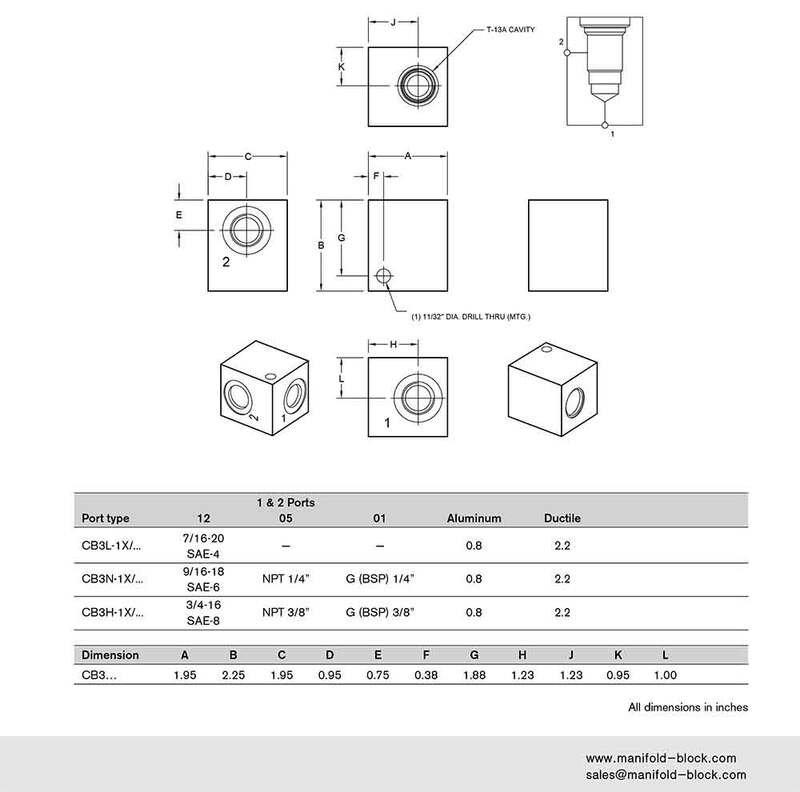 T-13A Cartridge valve body is manufactured as per custom request and the purpose of hydraulic system, the max. 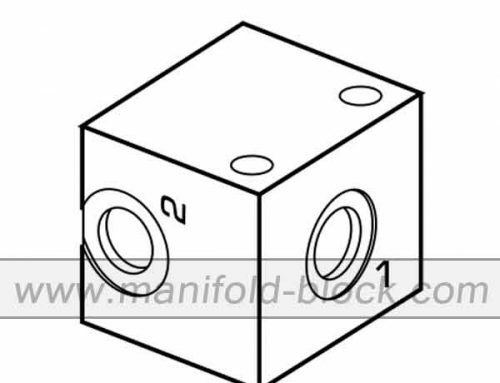 hydraulic pressure is usually about 25Mpa, 250bar as alloy aluminum materials. 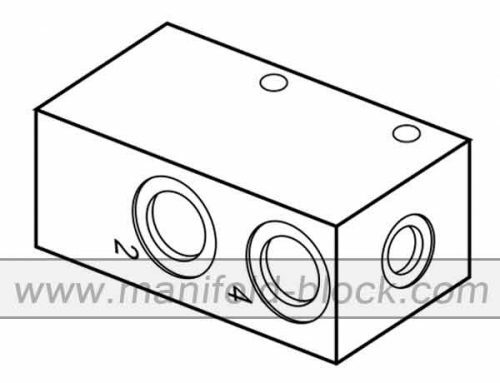 The hydraulic cartridge valve block is much popular in various industrial applications, such as engineer industry, construction machine industry, hydraulic systems, various hydraulic power units to control hydraulic fluid and power in its applications. 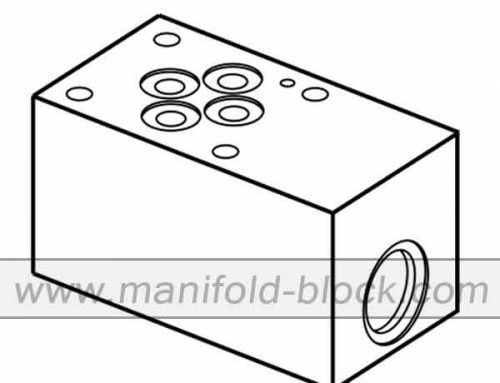 The number of hydraulic cartridge valve on the block begins from one or even to more than 20pcs., different function of hydraulic cartridge valve controls its own channel, such as solenoid hydraulic cartridge valve for fluid on or off, or switching the fluid way, cartridge pressure relief valve controls fluid flow pressure and keeping hydraulic system in normal pressure. 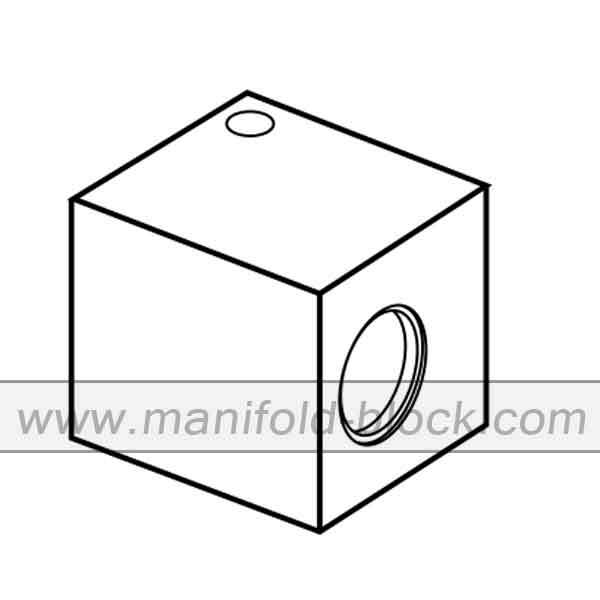 In addition of cartridge flow and check valve, which is adjusting the flow rate and block the flow in one way. 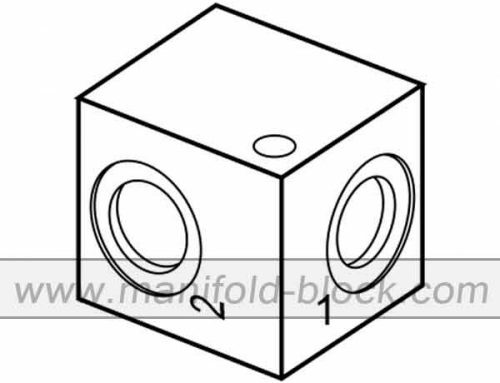 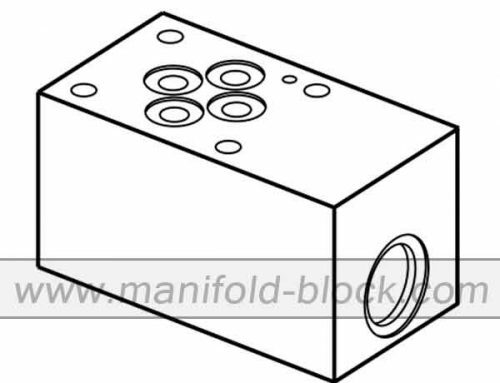 Finotek hydraulic cartridge valve body block is manufactured by high precision of digital central machine systems with standard cartridge valve tooling to match exactly valve dimensions. 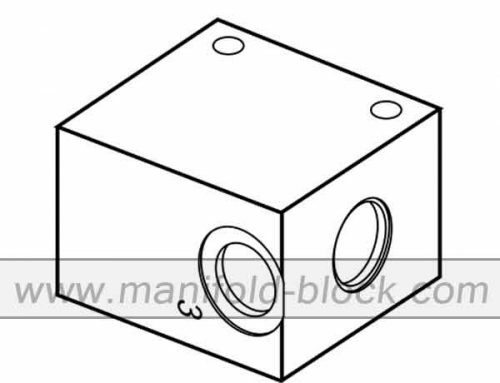 We have regular raw materials suppliers who offer us the most qualified materials which will burden high pressure under sever working condition. 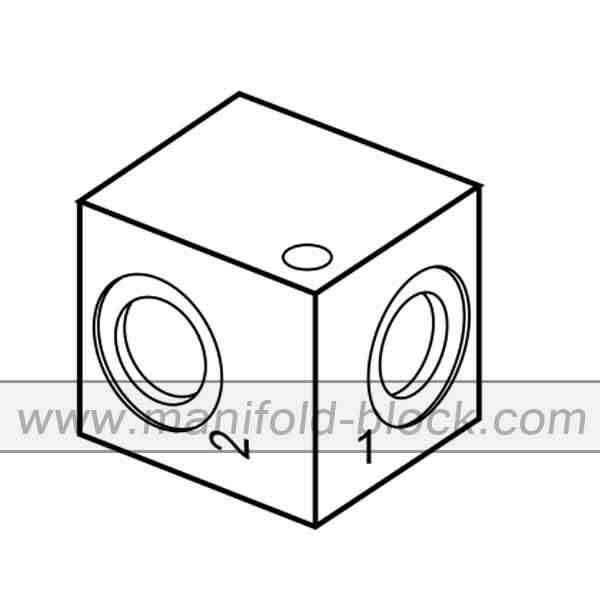 Taking care of details will make the products much perfect.